Part 1. 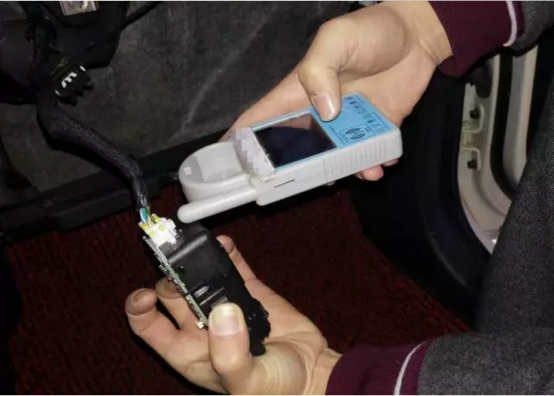 How to use JMD ND900 mini / CN900 Mini read out the 12 digits code of Hyundai Kia (46 smart chip)? 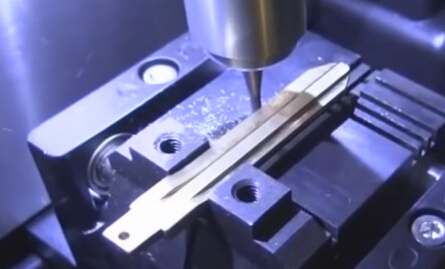 the model with one-key start. 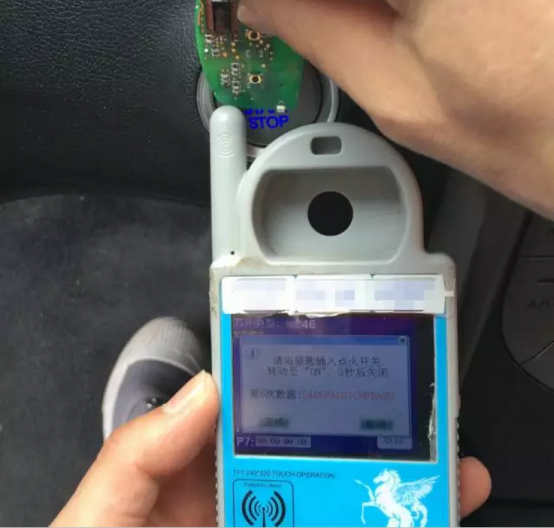 Remove the card slot shell first (shown as picture II), because MINI900 cannot receive the vehicle signal directly for the limitation of card slot design. If the first time failed, please repeat for several times. 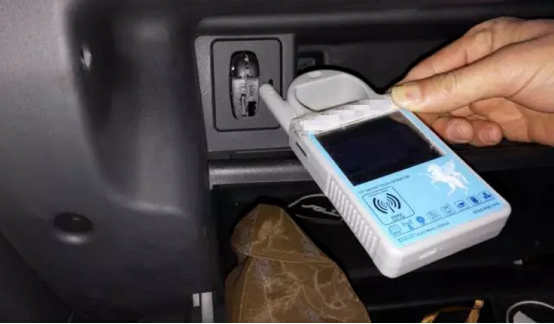 Notice: When reading 12 digits code of the smart card, please remove the battery and then operate as above. 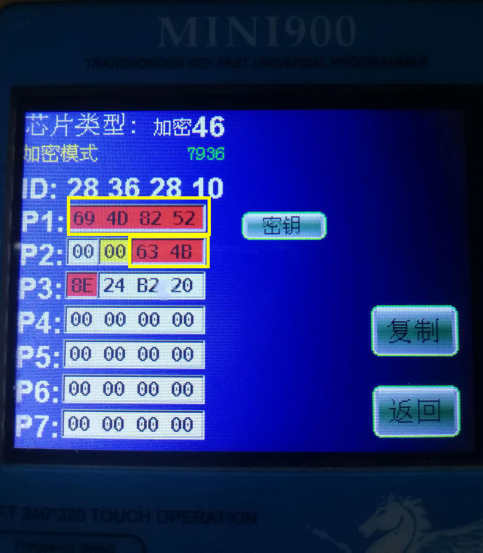 Finally, the 12 digits code is read out and display on the screen, the last two digits in the P2 row + all digits in the P1 row are the 12digits code, that is 63 4B 69 4D 82 52. Shown as below. Par 2. 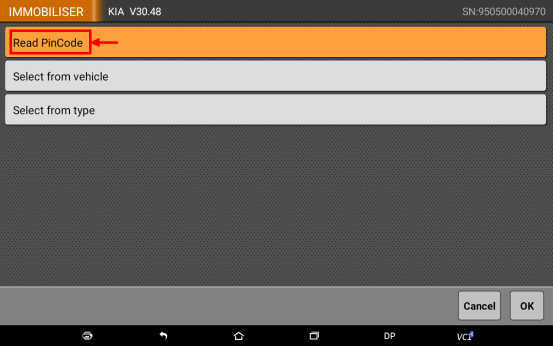 Use obdstar X300 DP Pad to read the security code of Hyundai Kia (46 smart chip). 1). 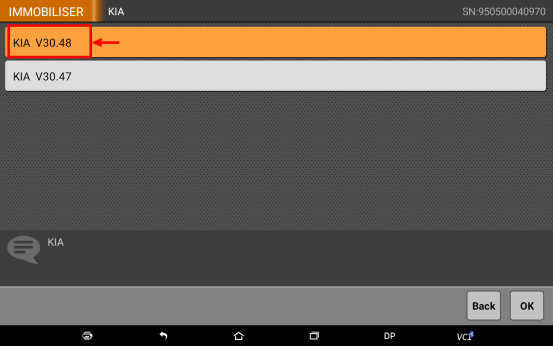 Select the vehicle model and the latest software version. 2). 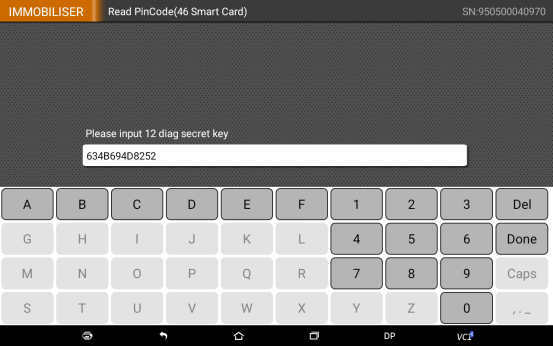 Select “Read PinCode” option. 3). 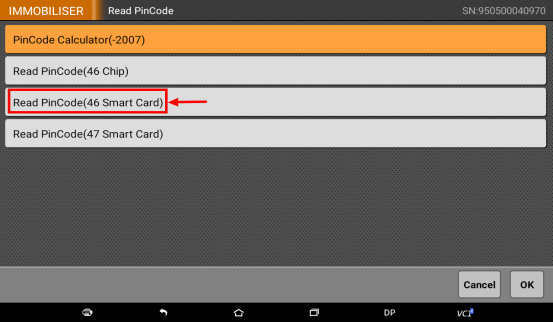 Select “Read PinCode(46 Smart Card)”. 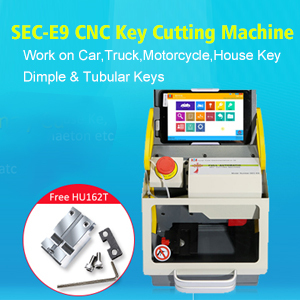 4) Enter the 12 digits code acquired by MINI900 / CN900 mini. 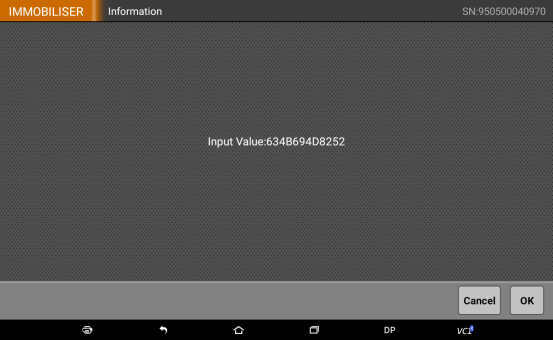 5) Confirm the value is correct. 6). Read the security code successfully.